An international multi-disciplinary three-day conference at the University of Surrey starting 20 October 2017 will look at the challenges facing scholars, journalists and creative practitioners when writing about living or recently deceased figures. 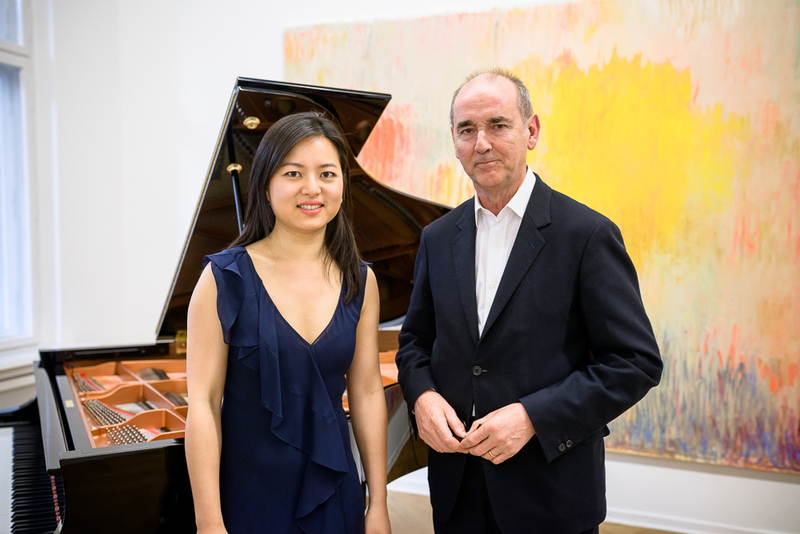 MusicArt London will give a Keynote Concert & Dialogue at the conference, Annie Yim, founder of MusicArt London, will discuss MusicArt London's collaborations and commissions to date and will be joined by Christopher Le Brun, President of The Royal Academy of Arts, to explore their ongoing collaboration. Annie will perform the specially commissioned piano work by Richard Birchall (2015) as well as music by Scriabin, Rachmaninov, Berg, and Debussy. Keynote speakers at the conference include Professor Björn Heile (Professor in Music since 1900, University of Glasgow), and rhe conference will also feature a complete performance by Nancy Ruffer and Ian Pace of Morton Feldman’s three-and-a-half hour work for flute and piano/celeste, For Christian Wolff (1986), incorporating dance improvisation from in-house student dance company Actual Size. Full information from the university's website.